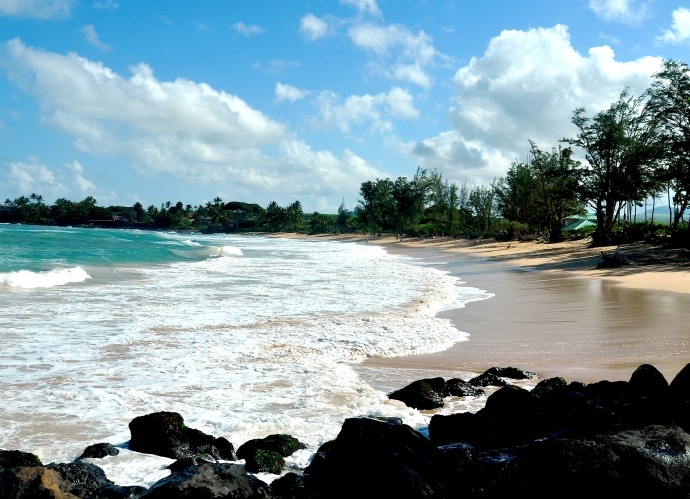 Paia Bay. Photo by Rodney S. Yap. 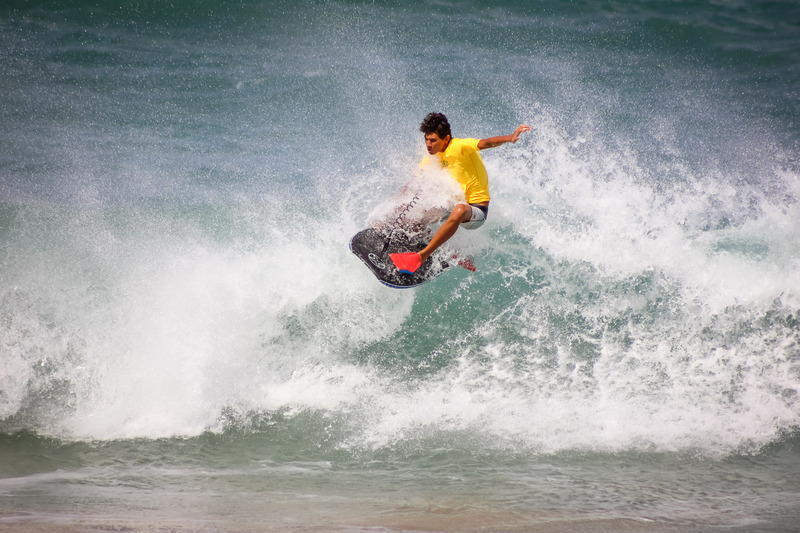 The 17th Annual Paia Bay Beachfest is set for Saturday, Jan. 18, featuring some of Maui’s top bodyboarders and amateur surfers. There will be competition in six divisions and all participants must complete and sign the Contestant Entry Form. Registration opens at 7 a.m. The competition starts at 8 a.m. and ends at 5 p.m. Early bird entry is $20. Beach entry on event day is $30. Entry fee includes a t-shirt, plate lunch and one division entry. Early entry will be accepted until Friday, Jan. 17, 7 p.m. All entry fees must be paid in cash only. Divisions include Menehune (ages 9-14), Junior Men (ages 15-17), Women (all ages), Men (all ages), Drop Knee (all ages) and Free Surfing (all ages). Local bodyboarders last month at Paia Bay. Photo by Rodney S. Yap. The beachfest is organized by the Paia Youth & Cultural Center (PYCC), a non-profit organization that works with Maui’s keiki, providing them with a safe environment where they can engage in social, educational, cultural, vocational and recreational activities. There will be an awards ceremony at sunset. 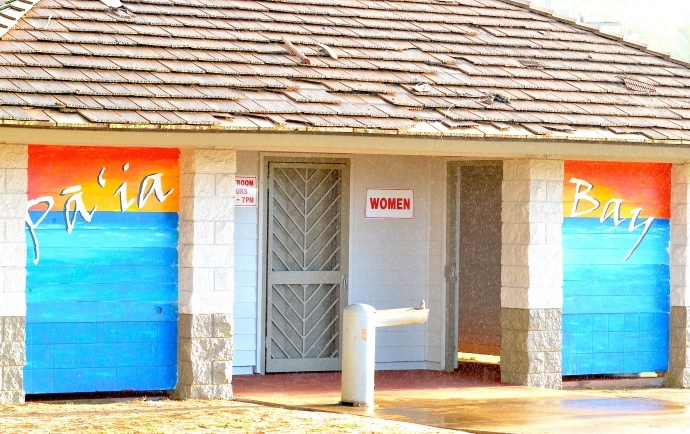 The Paia Youth & Cultural Center is located at 28 Hana Highway (Paia Bay). Open Tues.-Sat. 11 a.m. to 7 p.m. Phone: 808-579-8354. File photo Paia Bay. Photo by Rodney S. Yap. Surfers and bodyboarders planning to participant in the Paia Bay Beachfest should be pleased with the waves according to the latest north shore forecast leading up to Saturday’s event. Waist- to chest-high waves are expected at Ho’okipa, with larger sets building as we get closer to the weekend. Waves are expected to build to three-feet overhead, between 7 to 9 feet, and as high as 14 feet during the evening hours of Thursday, Jan. 16. Surf could get as high as 20 to 25 feet at Ho’okipa during the early morning hours, Friday, Jan. 17. The light and variable west-southwest winds from Thursday is expected to switch to east-northeast winds, making surf choppy for most of the day.